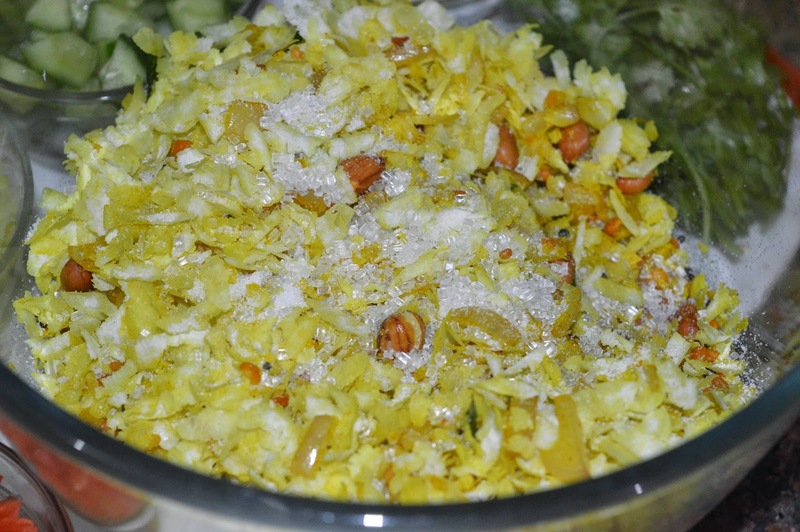 Poha is all time favourite breakfast, especially in Maharashtra. 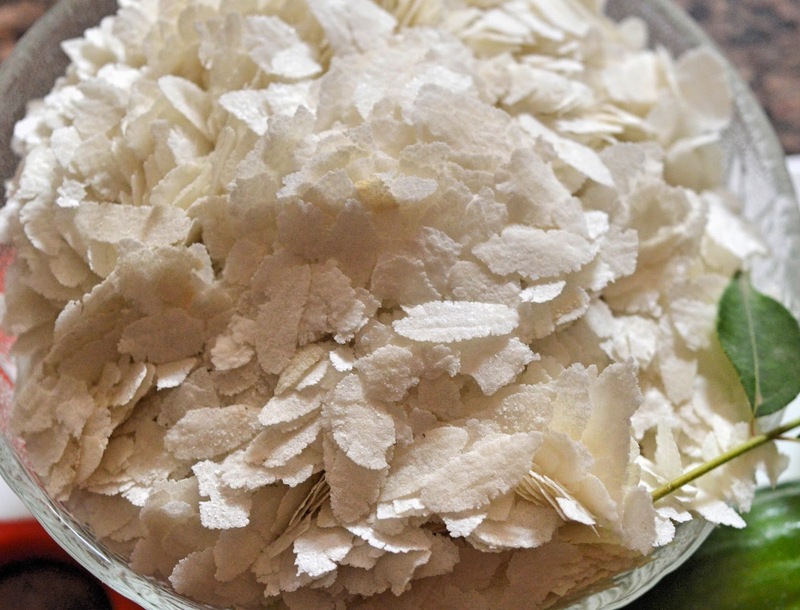 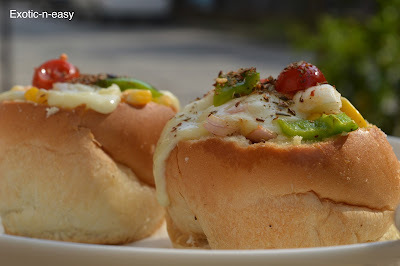 It can be serve any time in breakfast, tiffin or tea time. 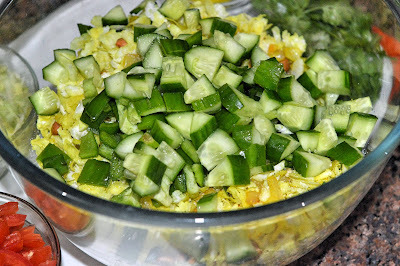 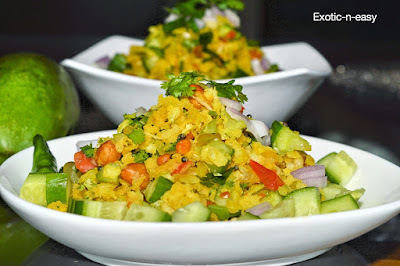 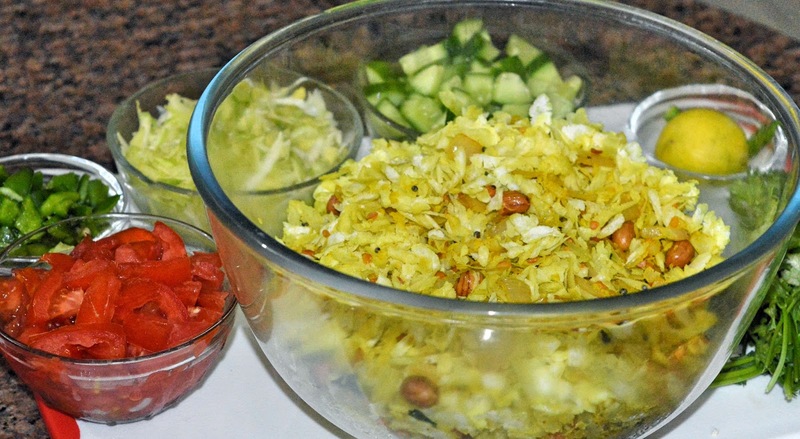 As this is summer time and Mango is summer special fruit so let's make poha packed with goodness of raw mango and cucumber. 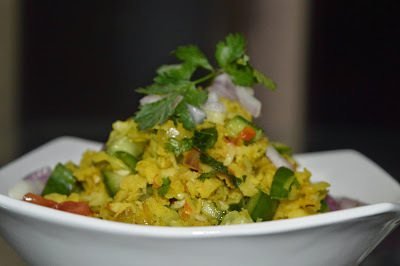 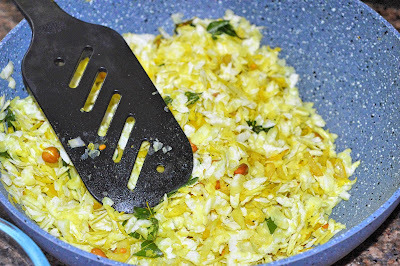 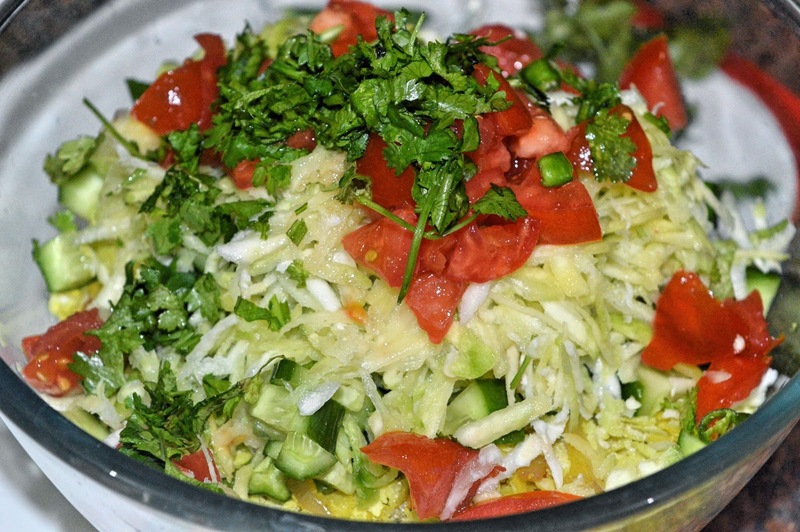 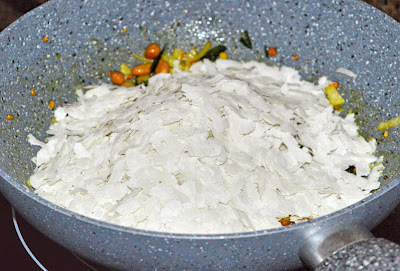 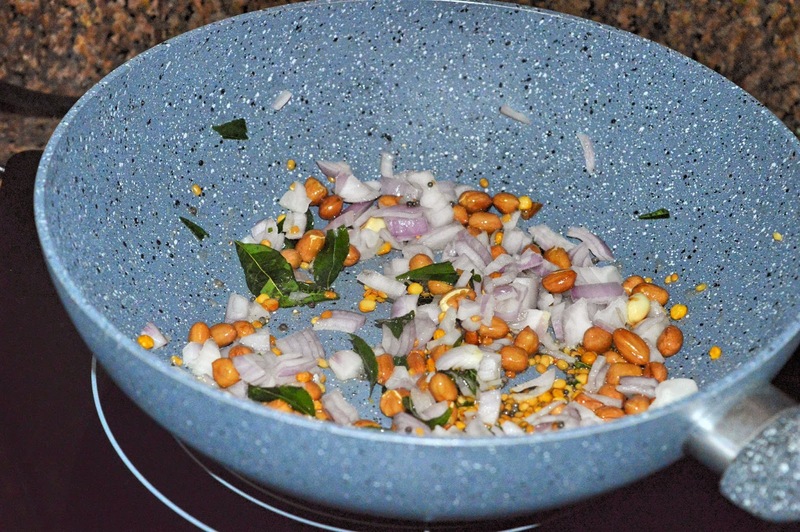 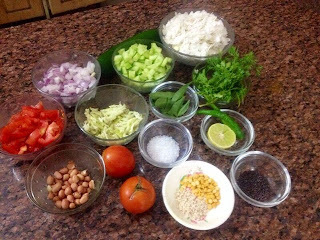 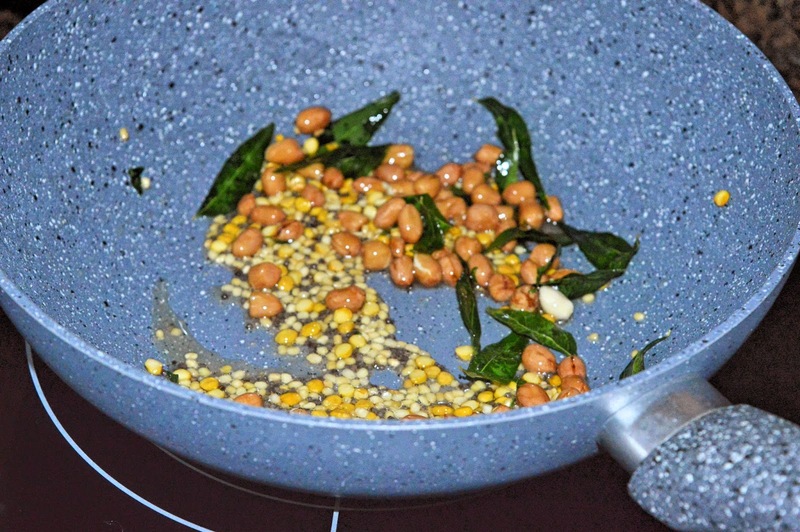 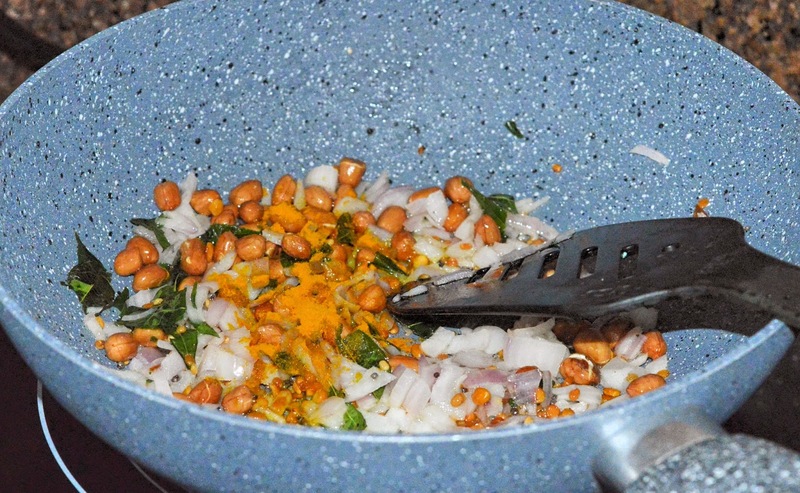 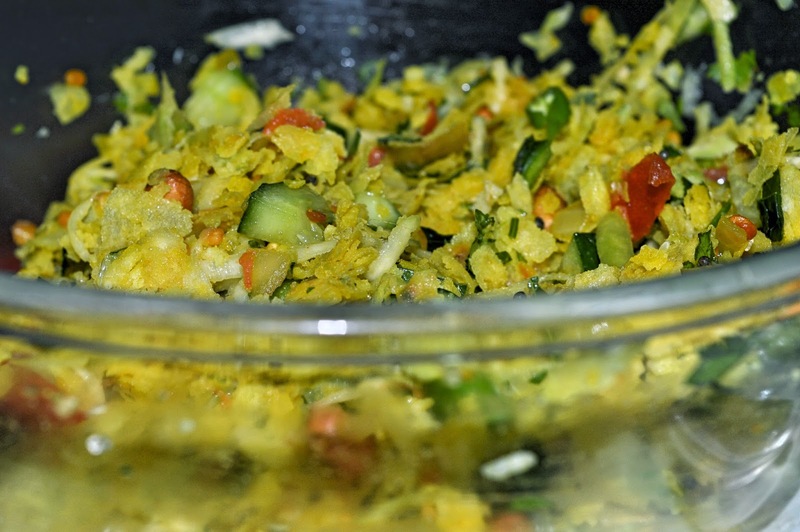 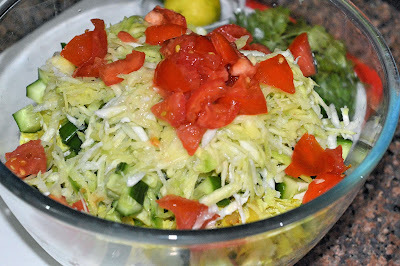 Healthy poha filled with lots of fiber.